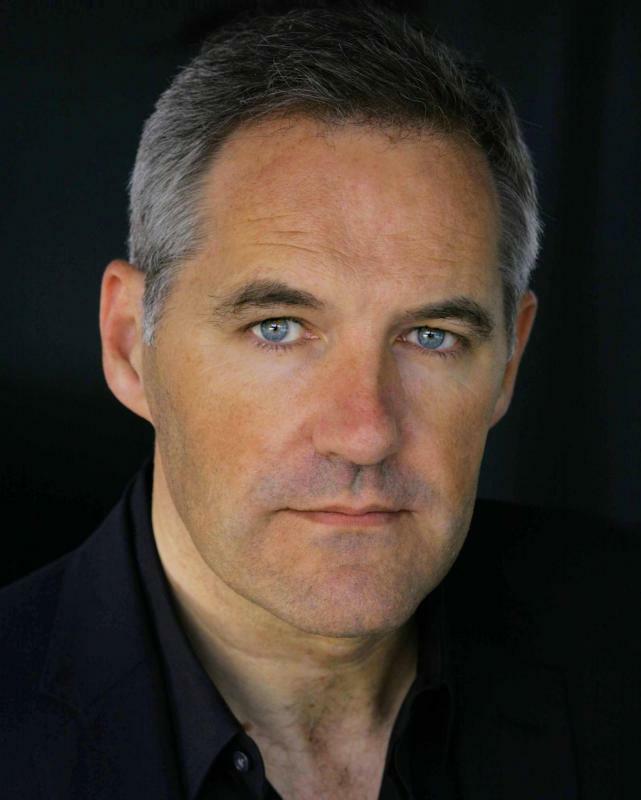 Born in Dublin of Dutch parents and now living in London, Peter Vollebregt is a highly versatile actor who trained in drama at Trinity College Dublin. His theatre experience includes lead roles in all the major theatres in Ireland as well as productions from Sydney, Australia to London's West-End. His versatility with accents has been used in radio drama, commercials and computer games, as well as a long list of audio books that have included James Bond titles for McMillan Publishers. His varied and extensive film and television experience, as listed, stretches back to 1984 and has taken him around the world on various productions.